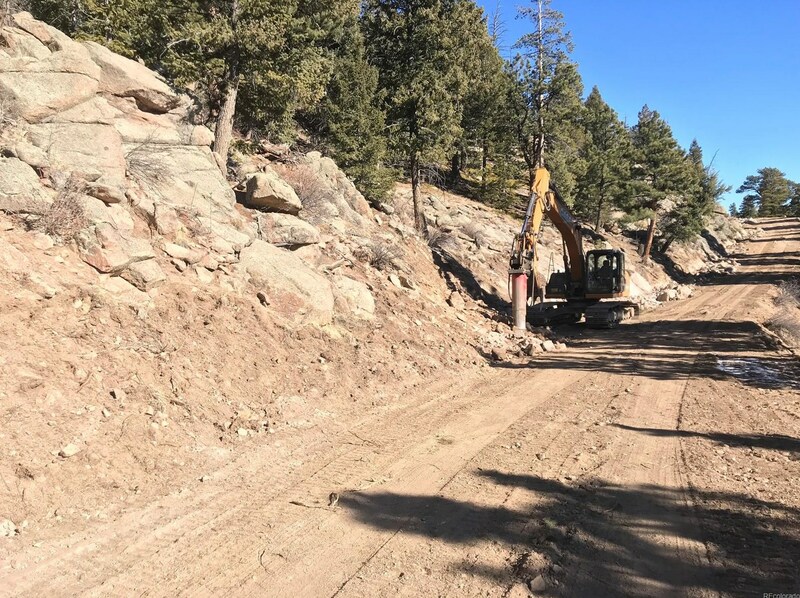 Driving Directions: From intersection of S Brook Forest Rd and S Blue Creek Rd - go West on Brook Forest Rd, past Lower Maxwell Falls Trail; fork Right to S Brook Forest Drive, turn Right to Timber Ridge Rd, arrive to the Left turn to Timber Trail Rd (black top ends here and there are mailboxes). 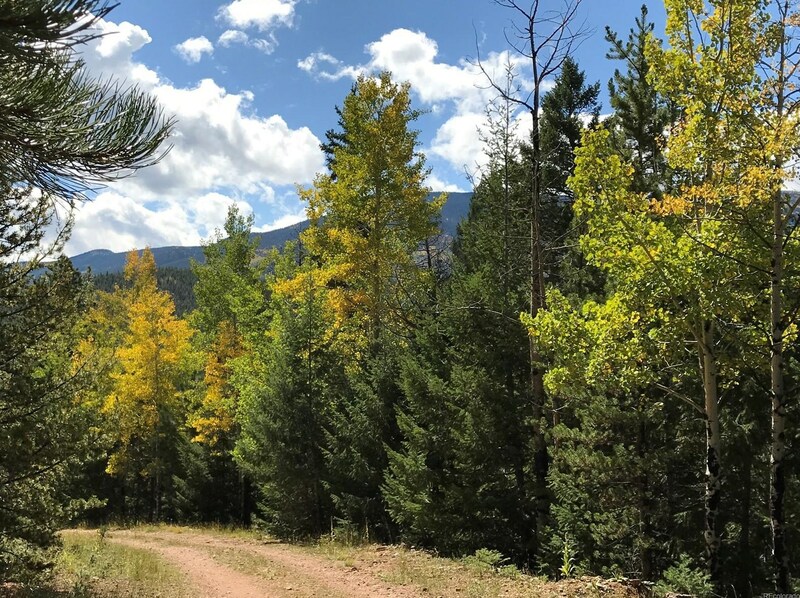 Turn Left on Timber Trail and proceed to the gate with my sign. 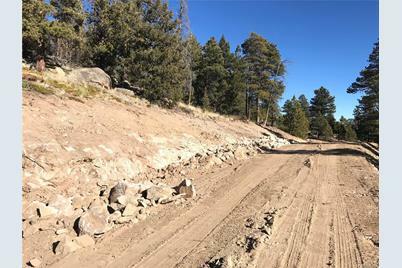 Lot is the first past the gate, above the road. 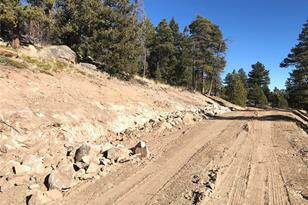 Frontage is almost half way up, look at Plat in Supplements. 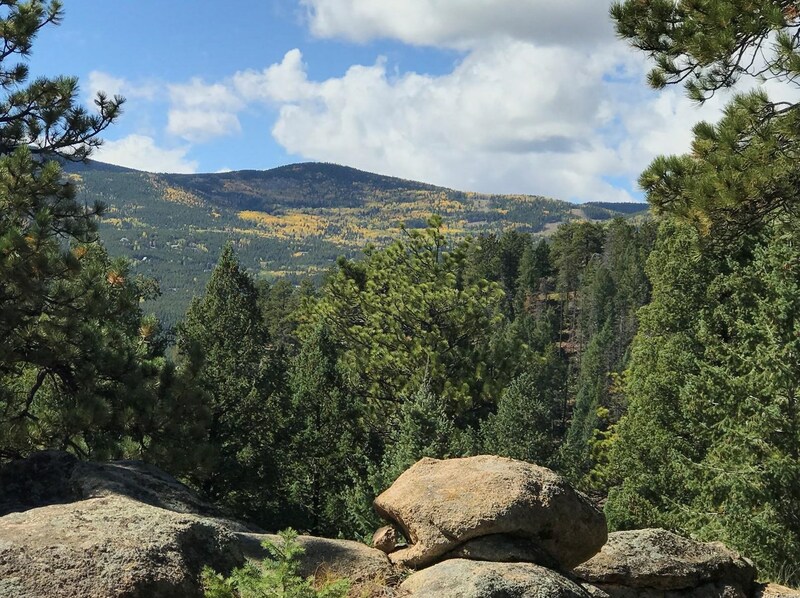 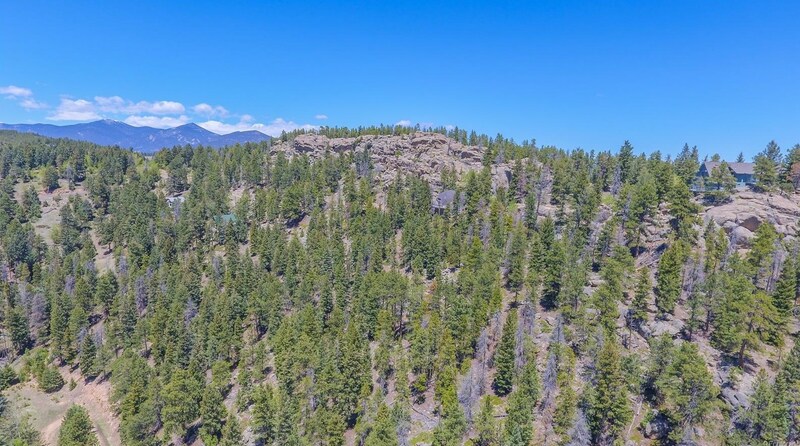 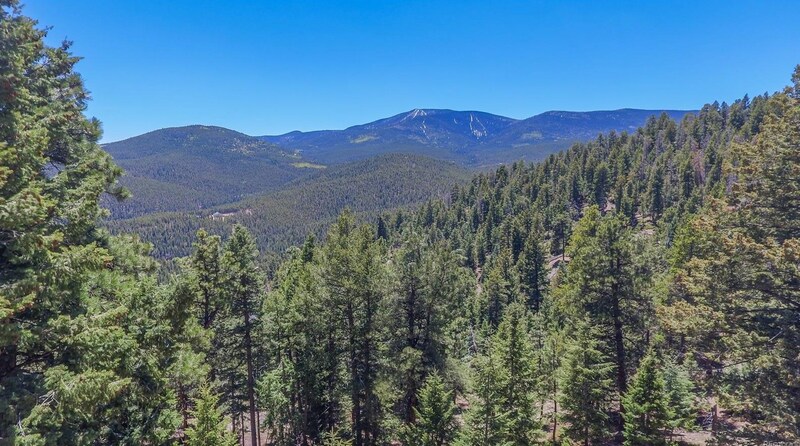 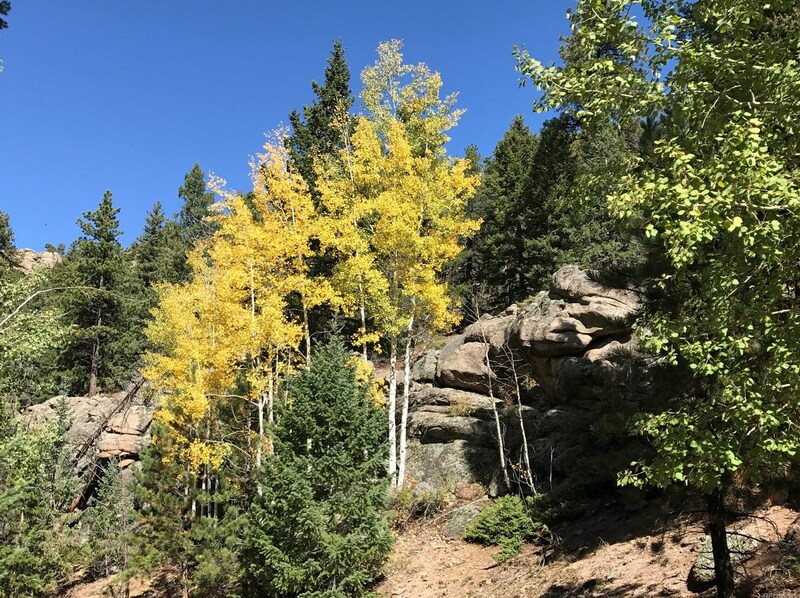 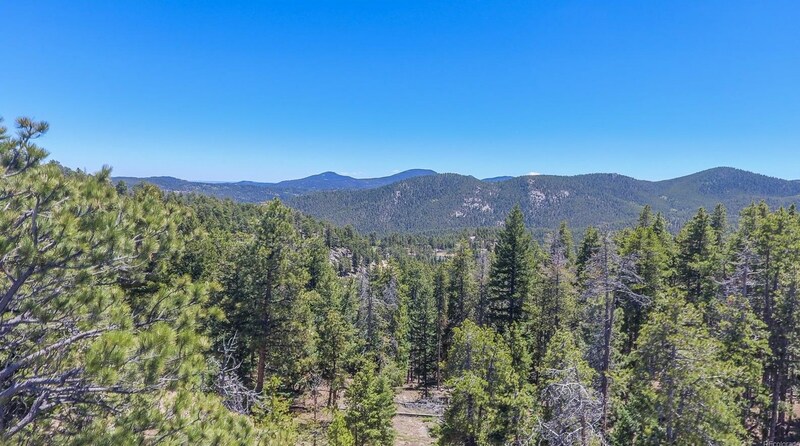 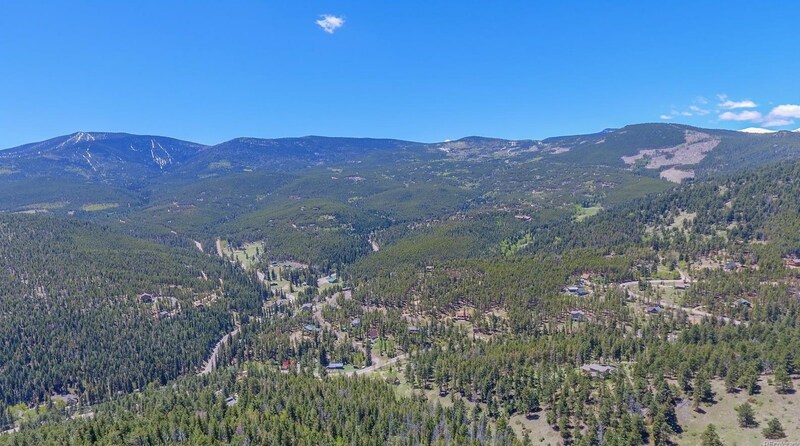 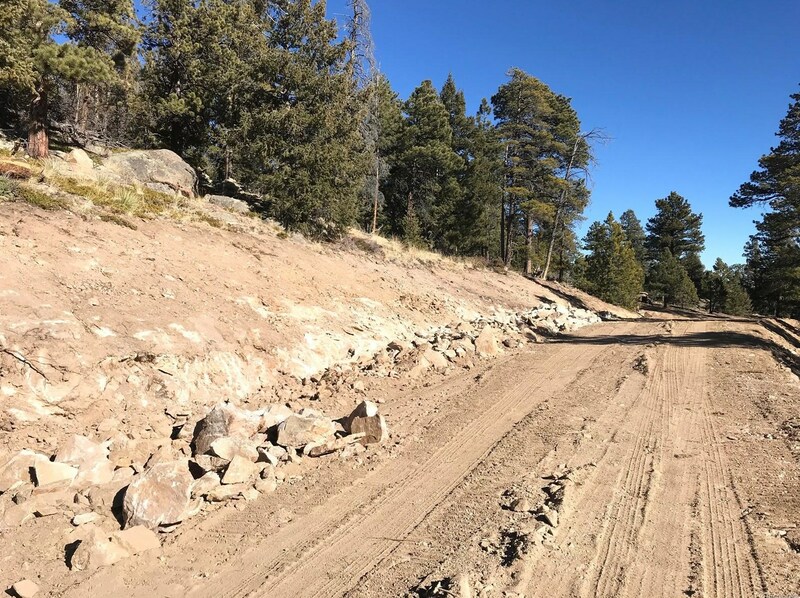 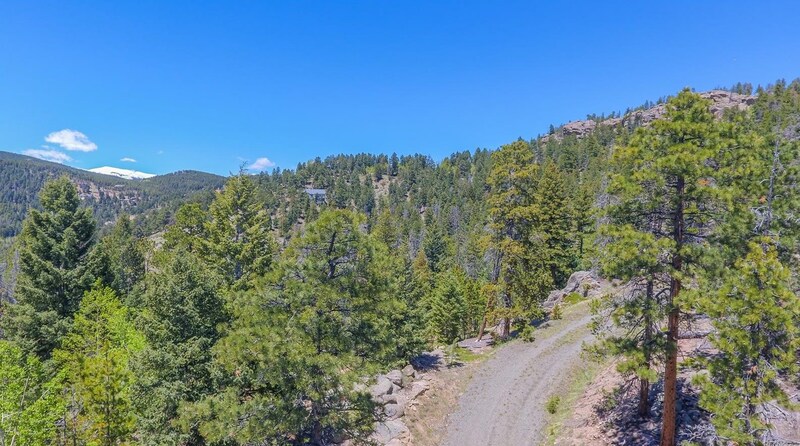 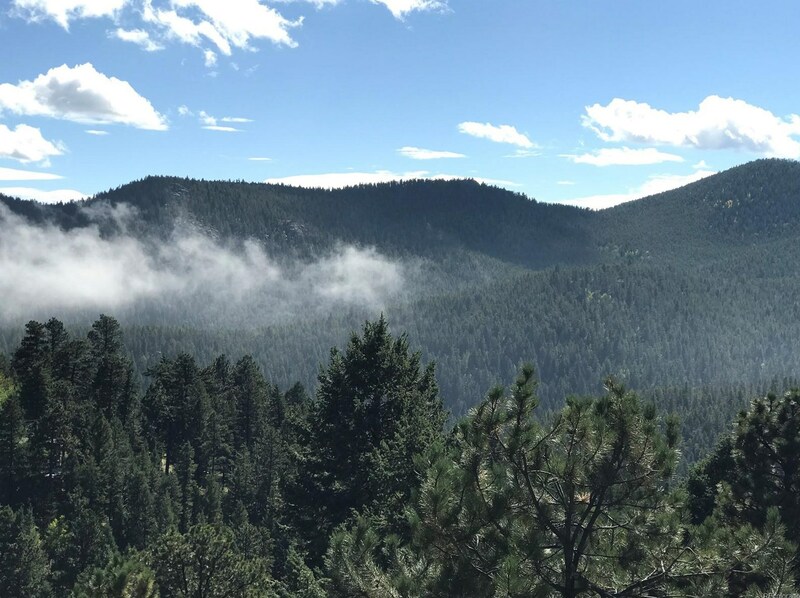 7251-1 Timber Trail Road, Evergreen, CO 80439 (MLS# 8191337) is a Lots/Land property with a lot size of 1.23 acres. 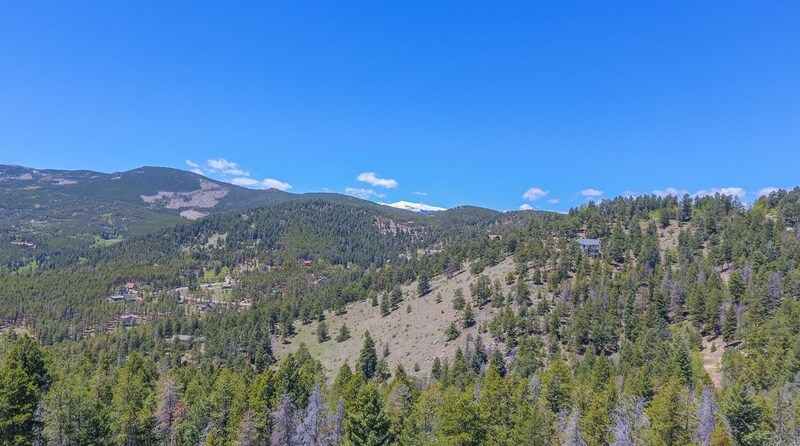 7251-1 Timber Trail Road is currently listed for $130,000 and was received on May 11, 2018. 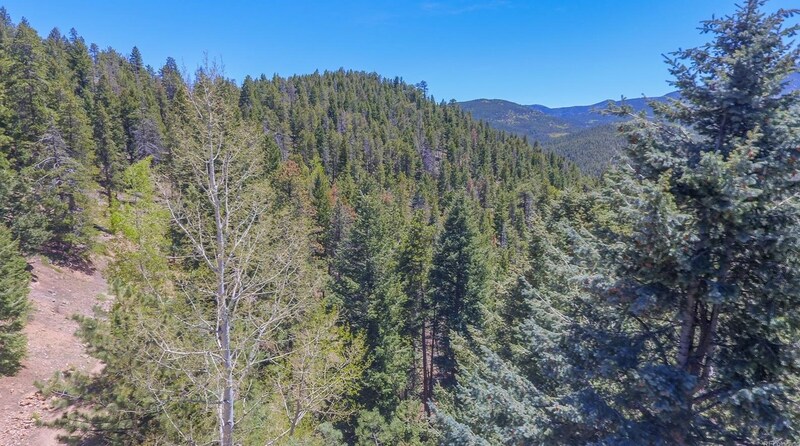 Want to learn more about 7251-1 Timber Trail Road? 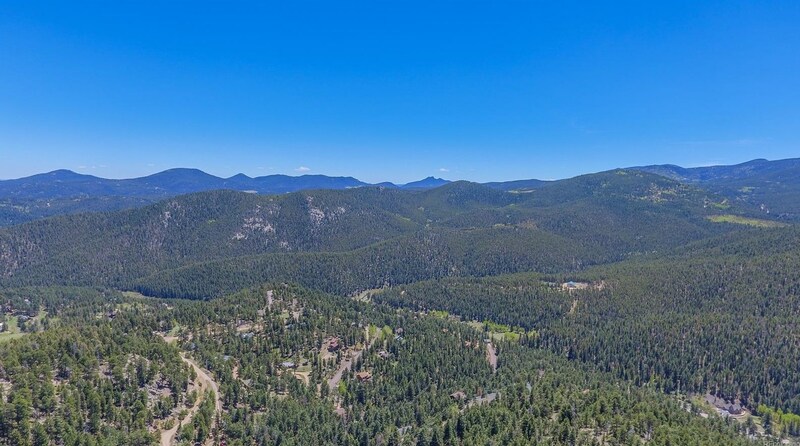 Do you have questions about finding other Lots/Land real estate for sale in Evergreen? 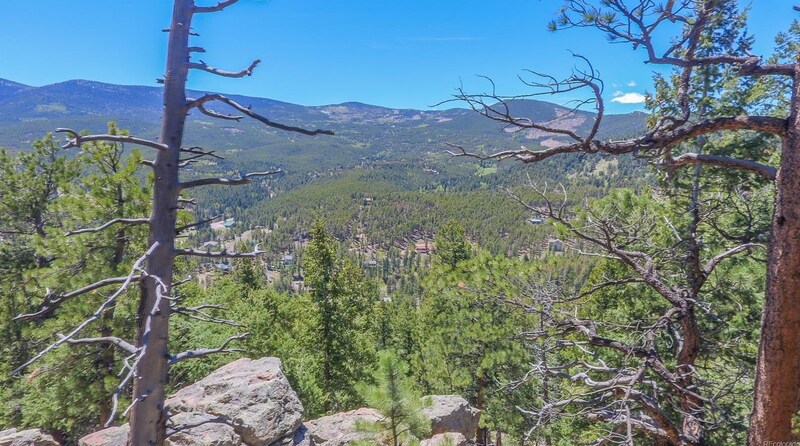 You can browse all Evergreen real estate or contact a Coldwell Banker agent to request more information.